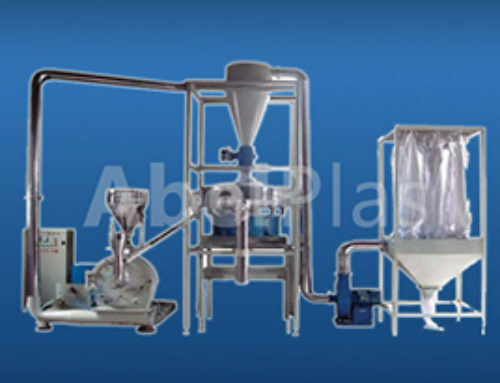 1.SJSZ series of conical twin-screw extruder is used for extrude PVC powder to become plastic pipe, profile, plate and etc when change different mould, screw and auxiliary equipments. 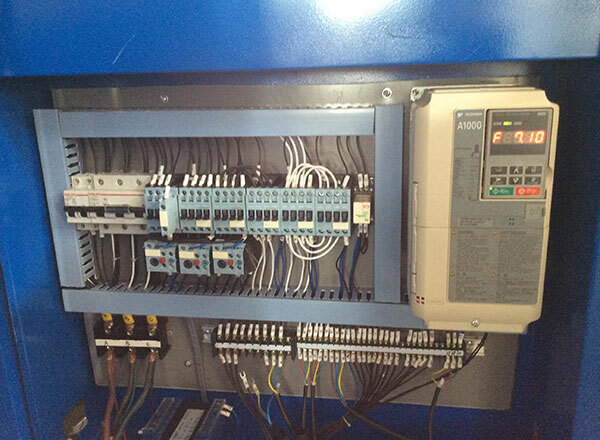 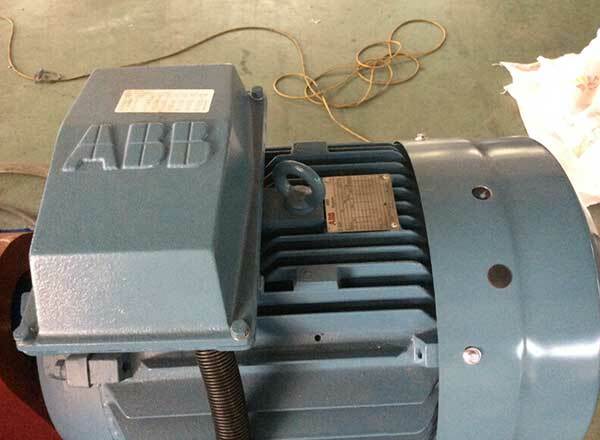 2.It includes screw, barrel, gear transmission system, heating, cooling and electric control and etc. 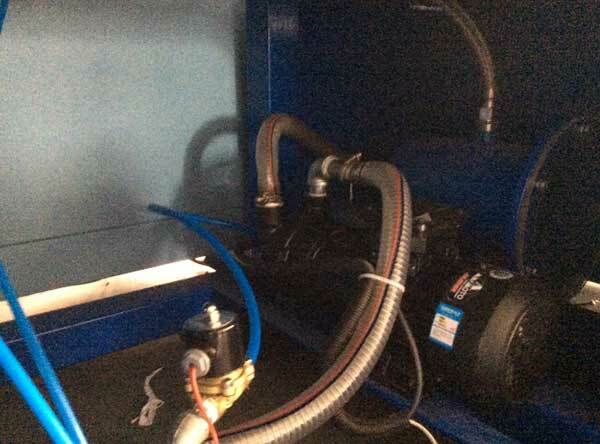 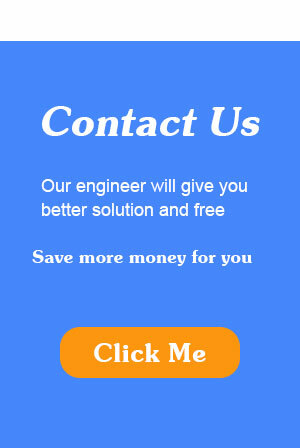 3.The screw has applied oil cooling system. 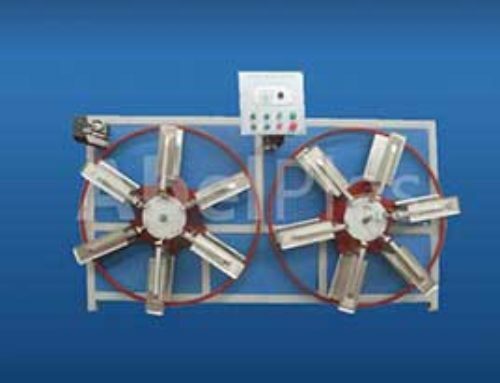 Bareel is cooled by special wind cooling system. 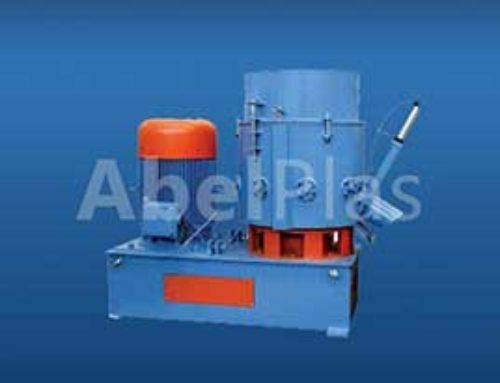 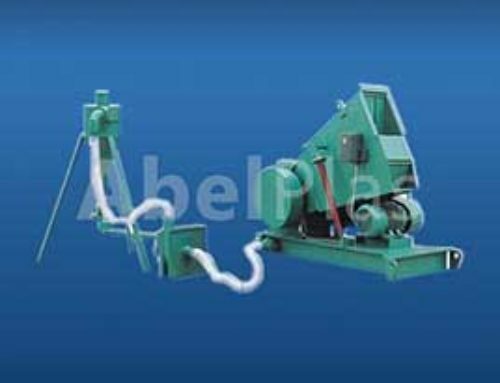 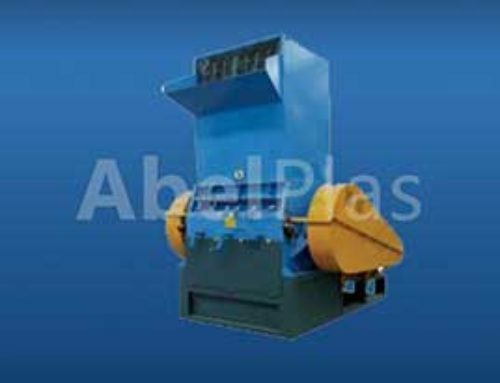 4.Vacuum exhausting and material feeding device is fixed with machine.